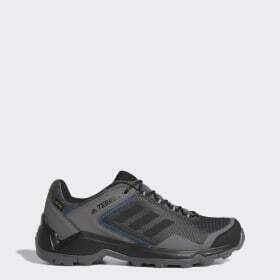 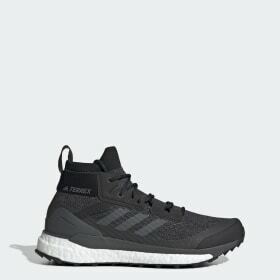 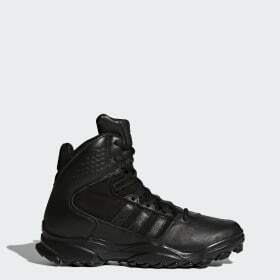 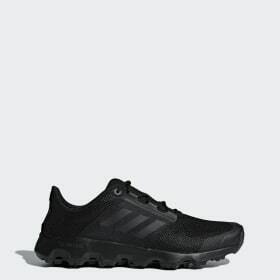 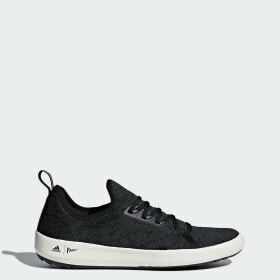 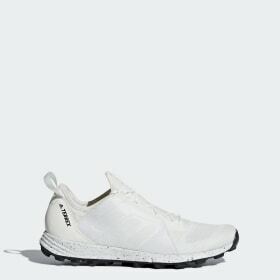 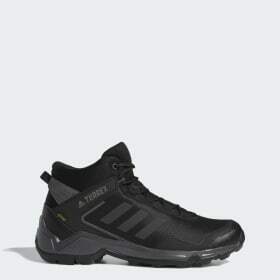 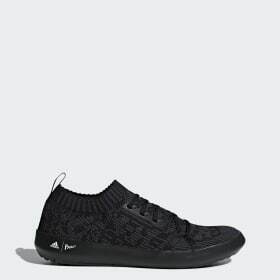 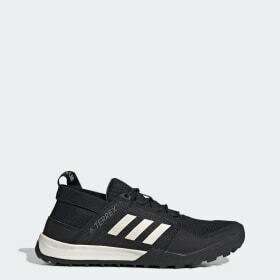 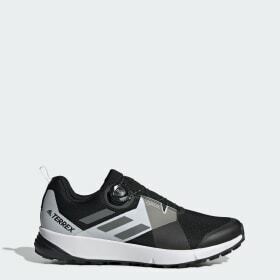 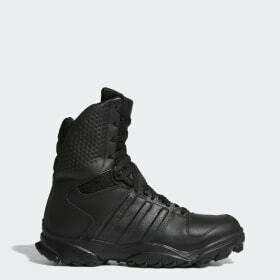 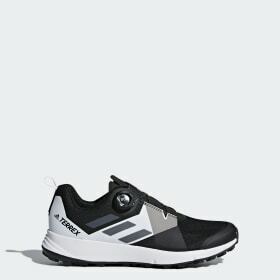 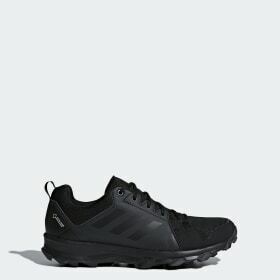 <h2>The adidas outdoor footwear for men</h2>Prepare yourself for the trail ahead by selecting from the men's footwear at adidas Outdoor. 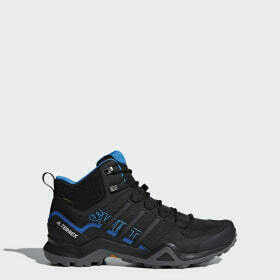 Our selection of boots and trainers feature shoes tailored for all outdoor activities. 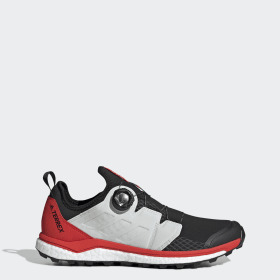 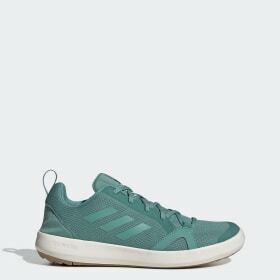 Whether you need extra grip from durable Continental rubber outsoles for mountain activities, such as hiking,trekking and trail running, or Boost™ cushioning technology to supply more energy for trail running, adidas Outdoor has the footwear for you. The use of GORE-TEX® and Stealth® provide the latest innovations in outdoor wear, and empower you to step out of your comfort zone into a world of outdoor activities.